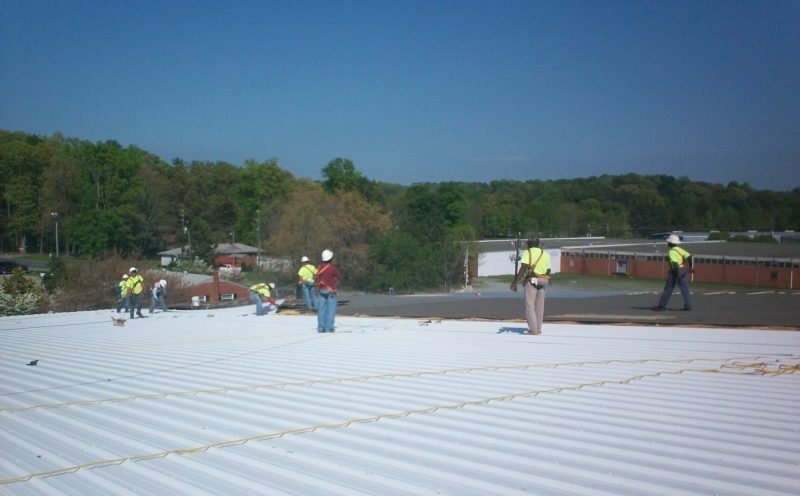 We have found that the lifespan of many of the metal building roofs we constructed last for over 30 years! 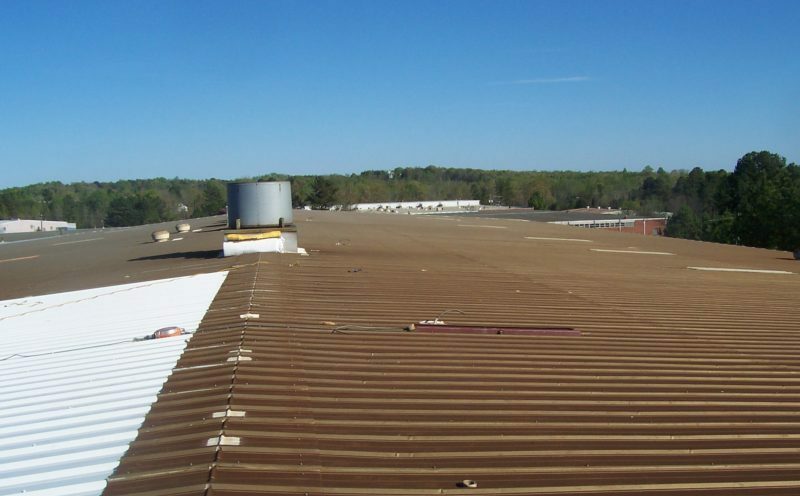 We offer two different metal roofing systems; a standing seam panel, and an exposed fastener panel. The standard roof finish is galvalume. Multiple colors are available upon request. As our client, you can feel confident that Myrick Construction Inc. will meet your construction needs, and construction schedule. Our self-performing capabilities allow us as a company to provide more support, more interaction, clear goals and a finished product second to none. When necessary it is cost effective to replace the existing roof panels with new metal roofing panels and sometimes new insulation. We recommend not coating metal roofing as we have seen many failures. Our recommendation is to replace the metal panel. Send us a quick email and let us know how we can help you. We will get back with you ASAP to discuss your project.